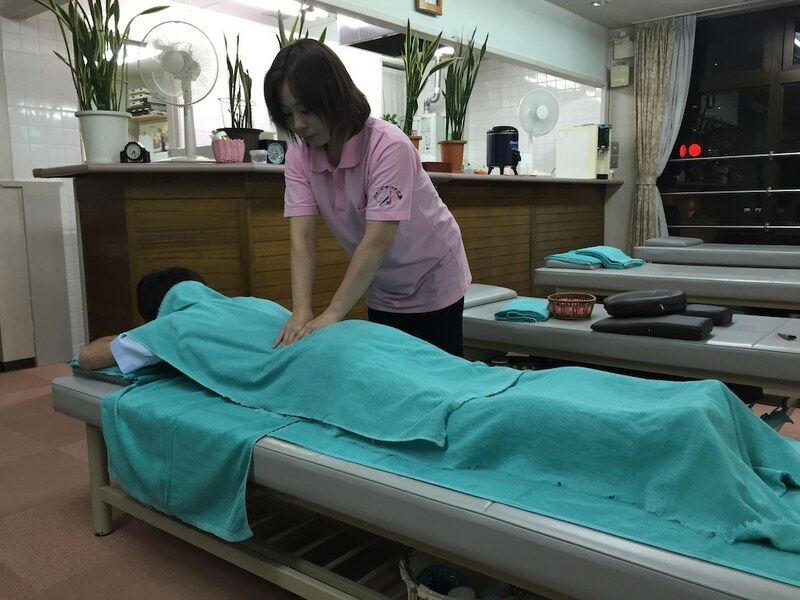 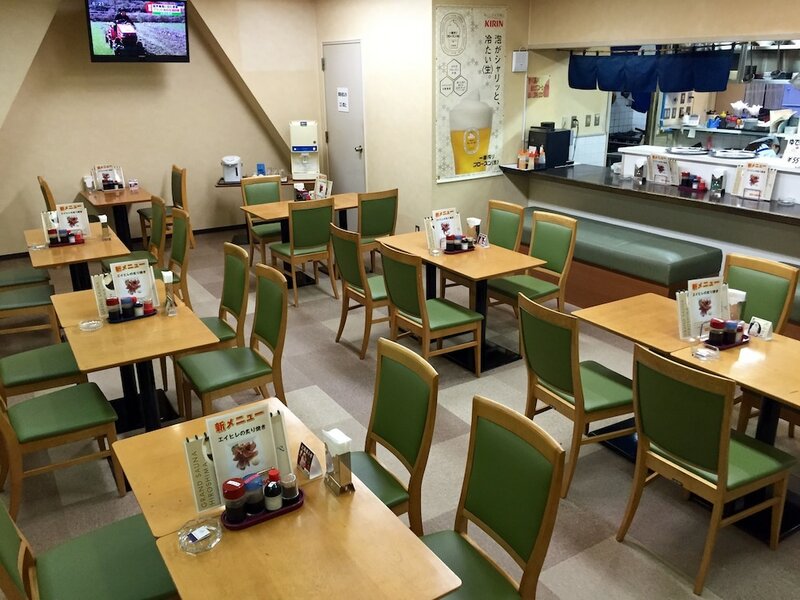 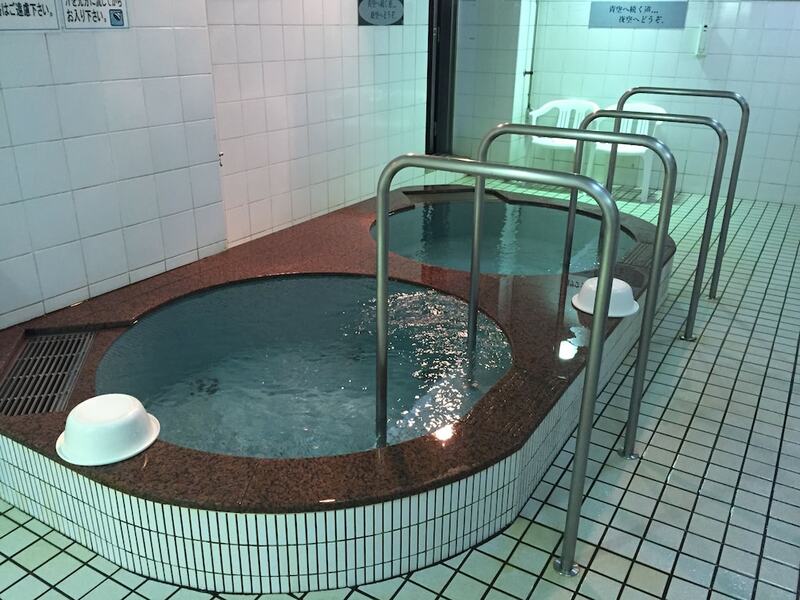 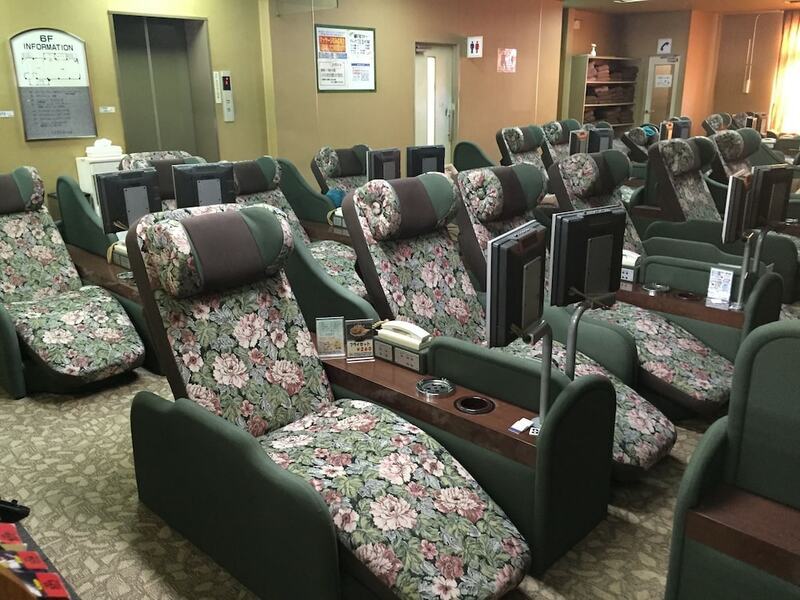 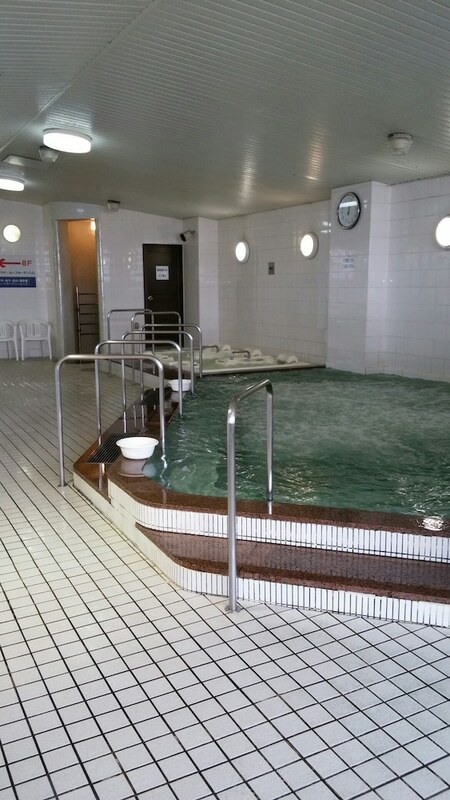 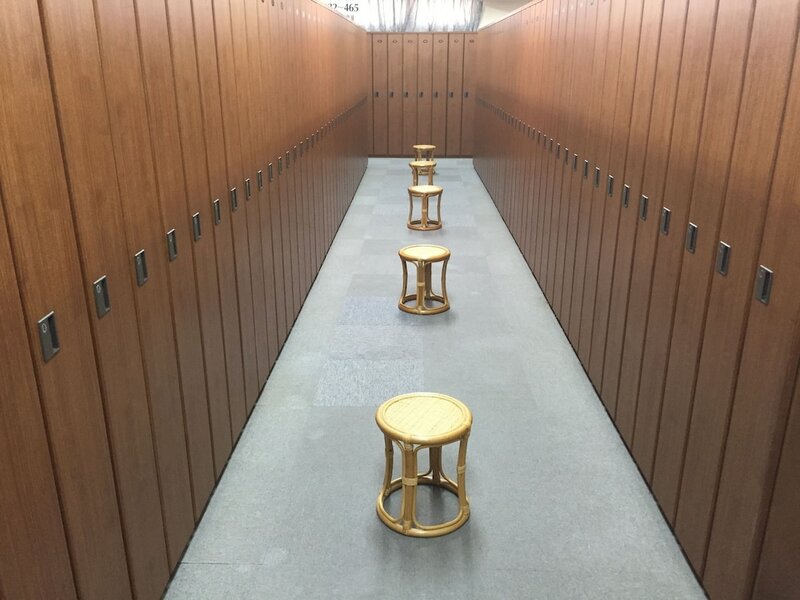 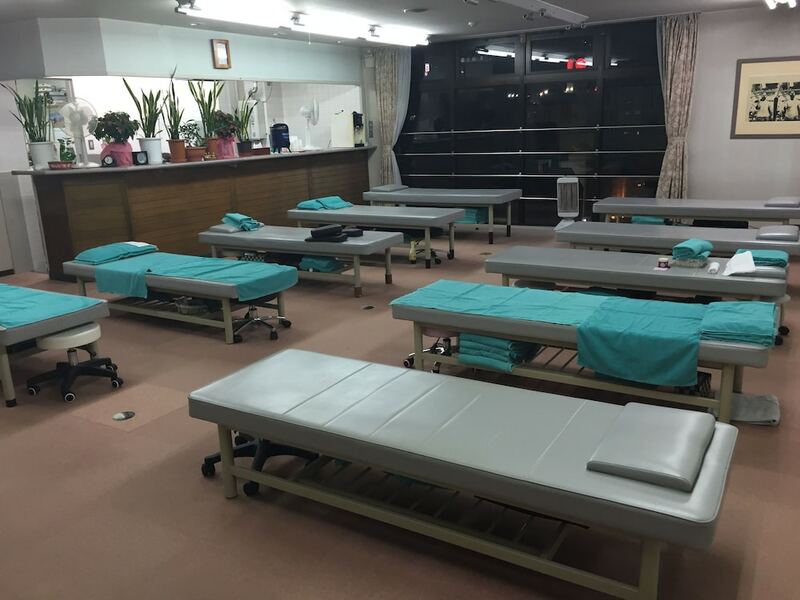 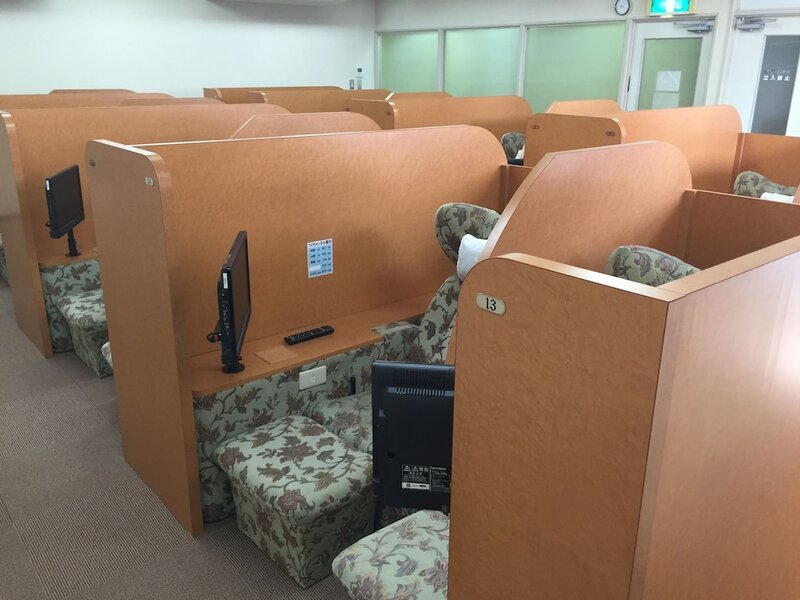 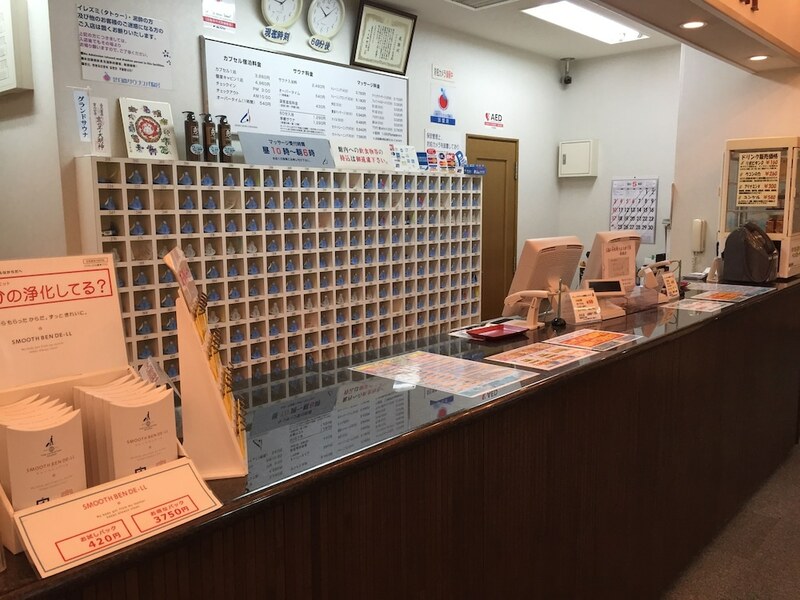 Located in Hiroshima (Hiroshima City Centre), capsule&spa Grand Sauna Hiroshima - Caters to Men is within a 10-minute drive of Hiroshima Peace Memorial Park and Shukkeien. 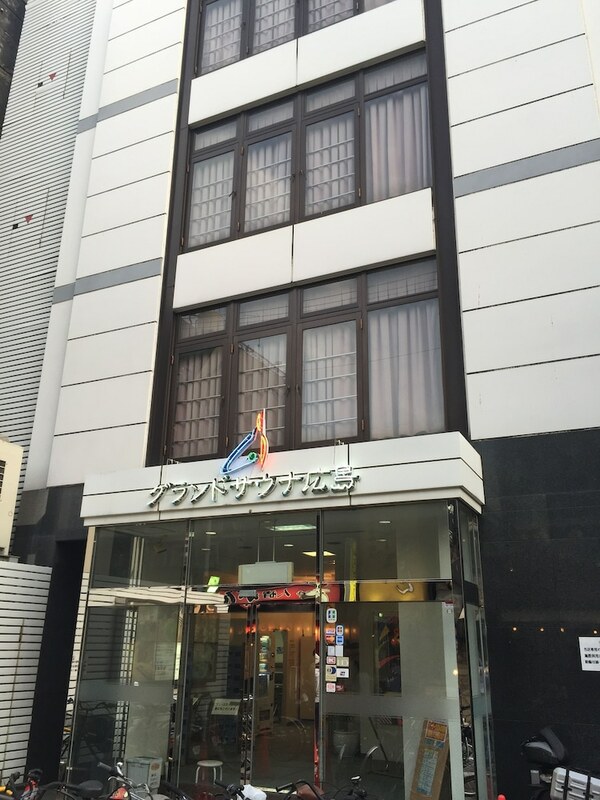 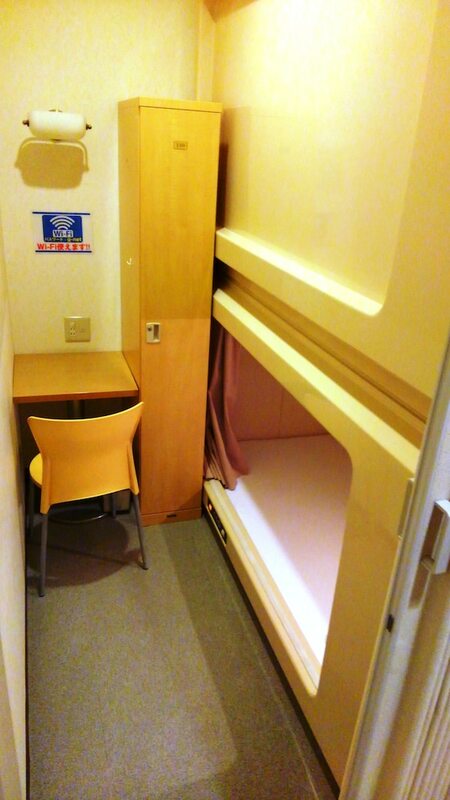 This hotel is 0.9 mi (1.5 km) from Hiroshima Museum of Art and 0.9 mi (1.5 km) from Hiroshima Peace Memorial Museum. 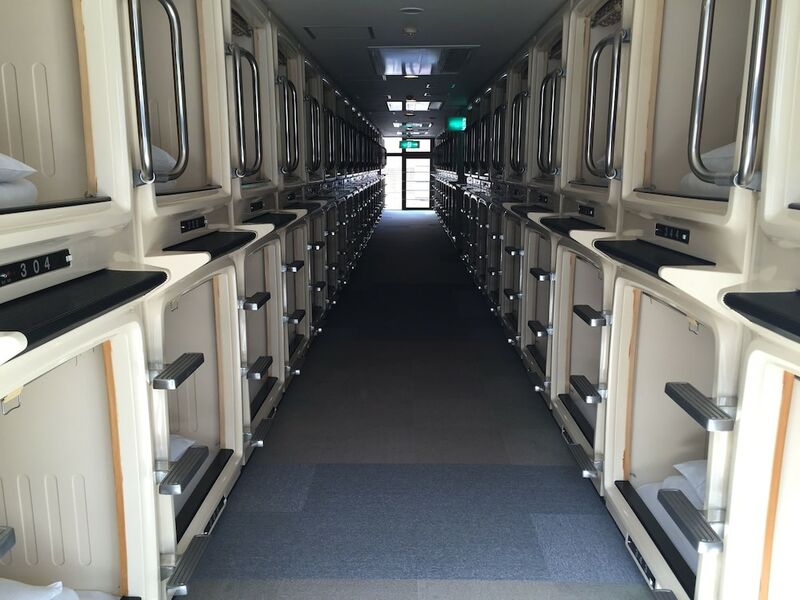 Stay in one of 228 guestrooms featuring LCD televisions. 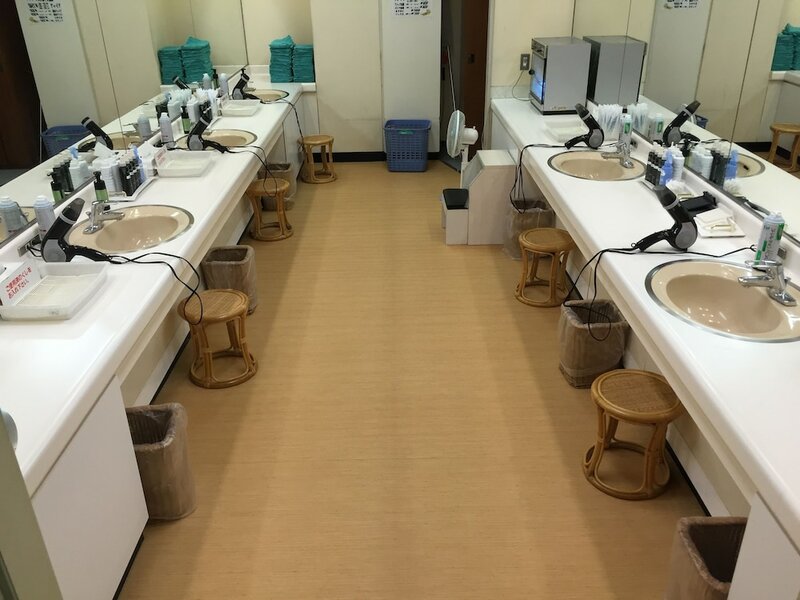 Bathrooms feature separate bathtubs and showers, spring water baths, and hair dryers. 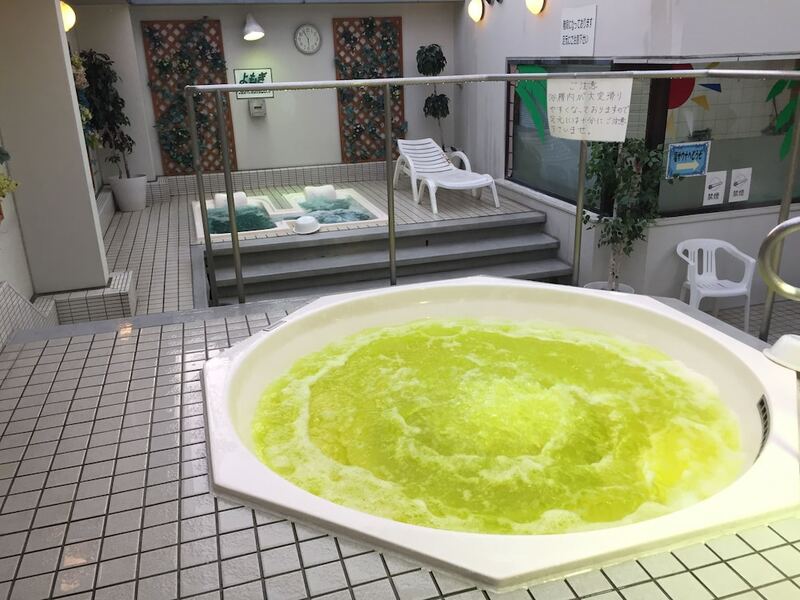 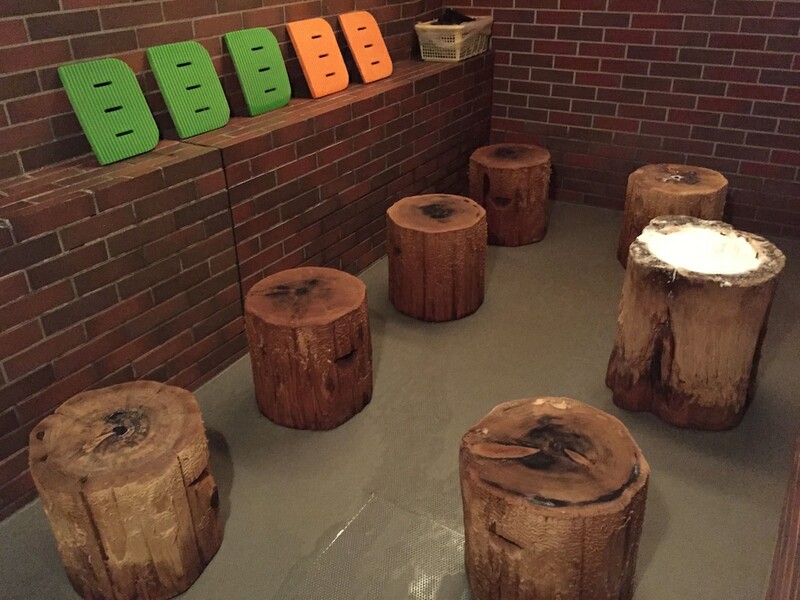 At capsule&spa Grand Sauna Hiroshima - Caters to Men, enjoy a satisfying meal at the restaurant.